We love a lazy weekend during the cold winter months. And we especially love pancakes, tea, and all things cozy. 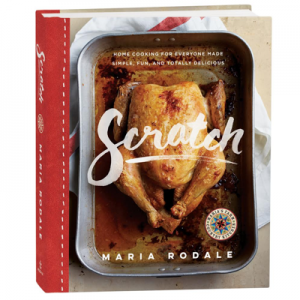 Here are our favorite picks from Rodale’s for a comfy, delicious Sunday breakfast. 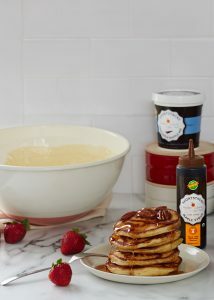 Make perfect fluffy pancakes using this easy-to-prepare mix from Tait Farm. 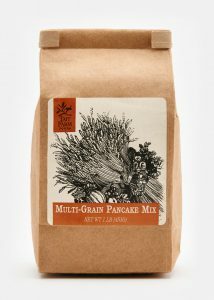 Featuring a hearty blend of seven organic grains that are grown on a family farm, you’ll enjoy preparing these for lazy Sunday mornings. Farm-to-table–inspired brand Southern Culture produces its organic dark amber maple syrup in micro-batches for an ultra-fresh, top-quality treat (in a convenient squeezable bottle!) for pancakes and beyond. This sweet duo of organic jams is the perfect combination to spread on warm toast or a hot scone on a cold Sunday morning. 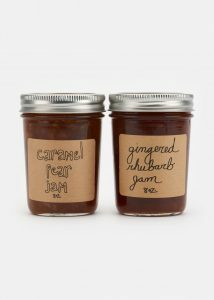 Both jams are produced in small batches and are sourced from fruits and vegetables locally grown in New York’s Hudson Valley. 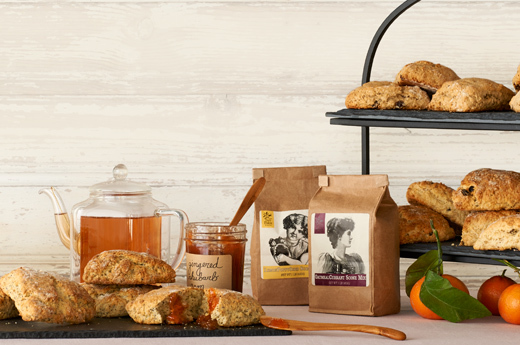 These Tait Farm scone mixes make it easy to prepare the perfect crispy-on-the-outside, fluffy-on-the-inside scones. 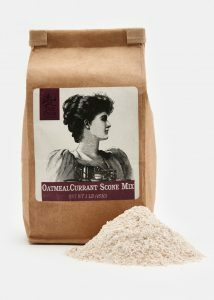 Featuring certified-organic ingredients that are grown on a family farm, choose from three delicious flavors: lemon poppy seed, oatmeal currant, and lavender. You’ll love drinking in the soothing flavors and intoxicating earthiness of this wildharvested organic tea reminiscent of Southwestern desert mountain ranges. 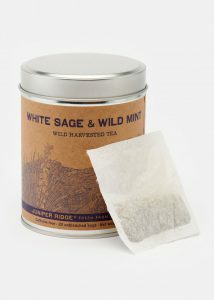 This Juniper Ridge herbal tea blend is caffeine free and has a rich mint flavor and intoxicating earthly aroma. 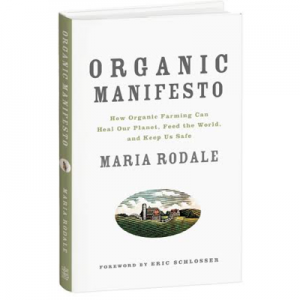 Find even more healthy brunch ideas at Rodale’s!